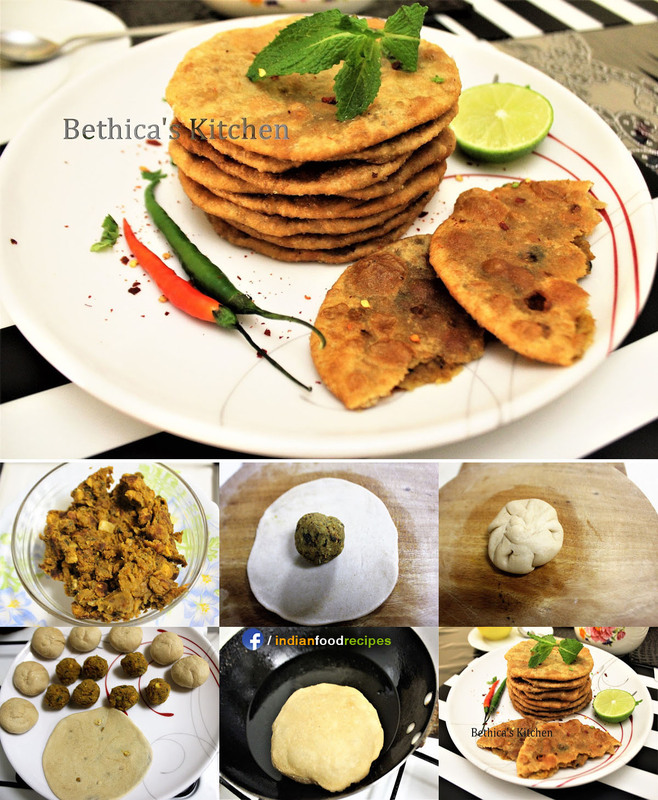 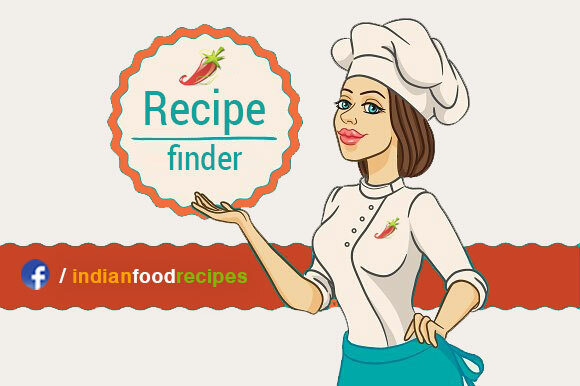 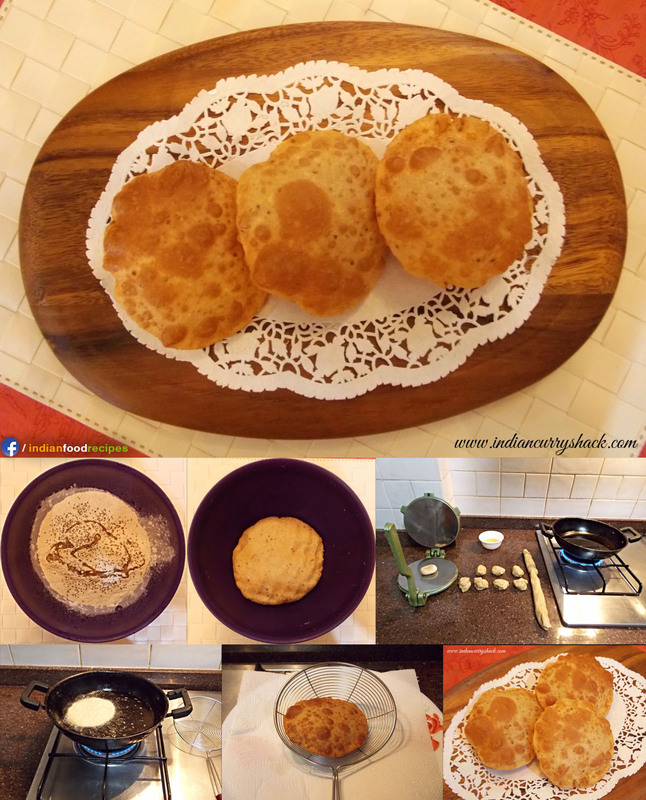 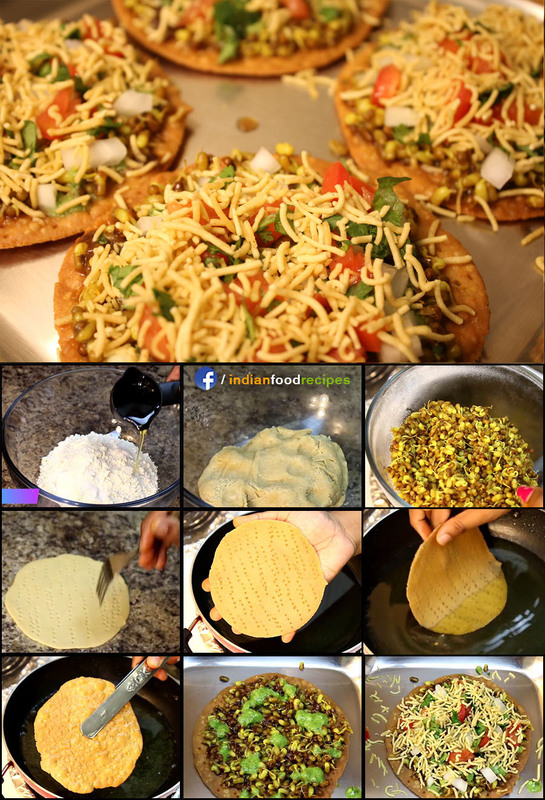 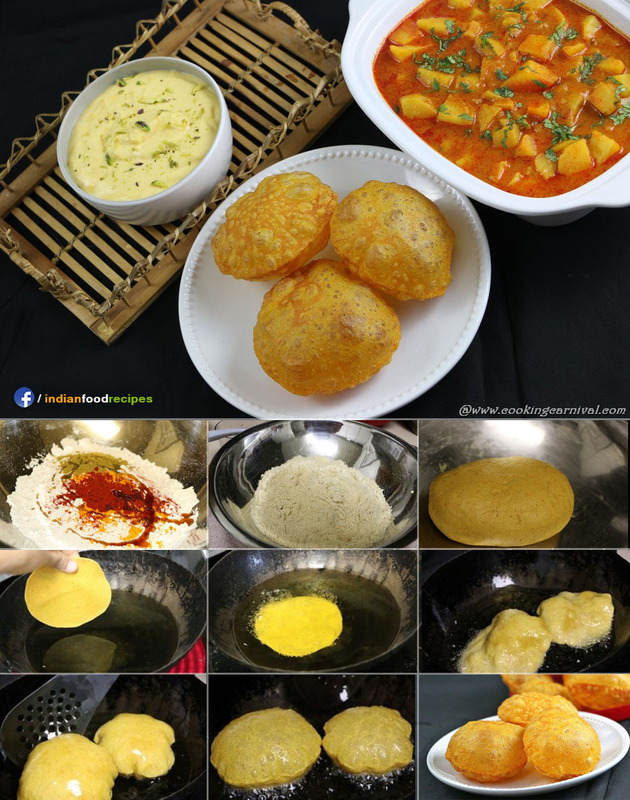 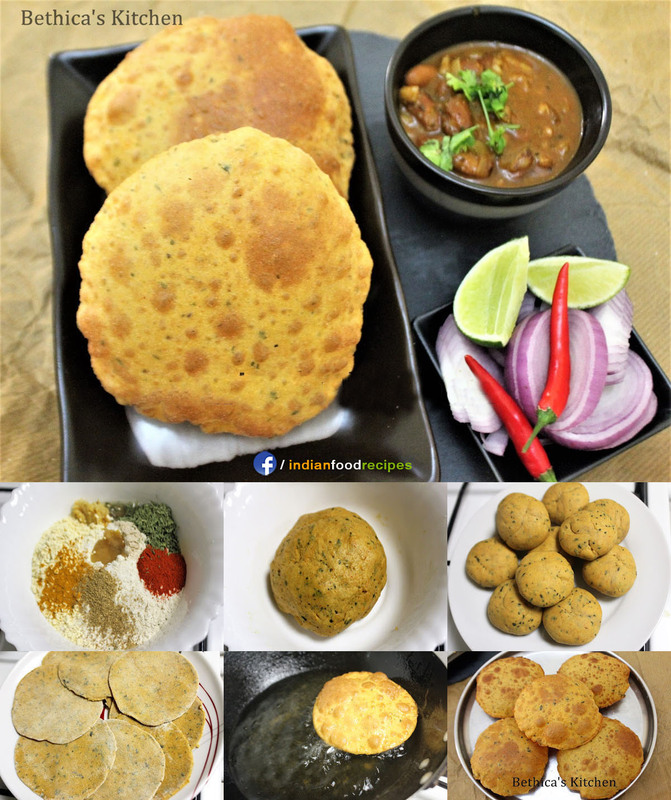 Home Archive for category "Puri recipes"
Being a Whole Wheat recipe, it’s healthy in nature. 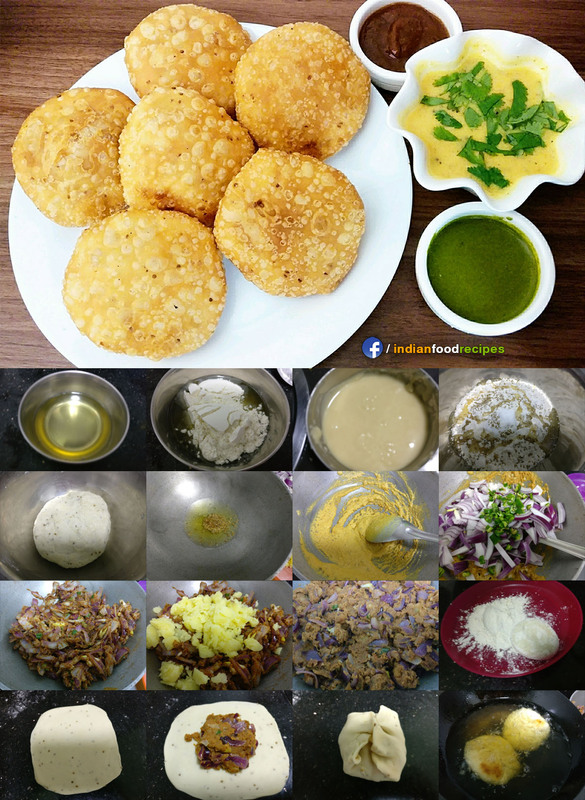 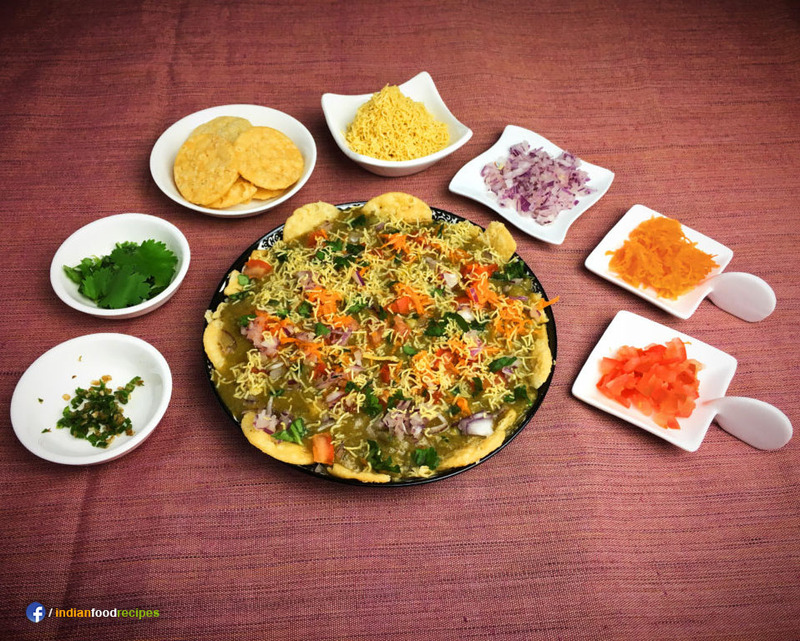 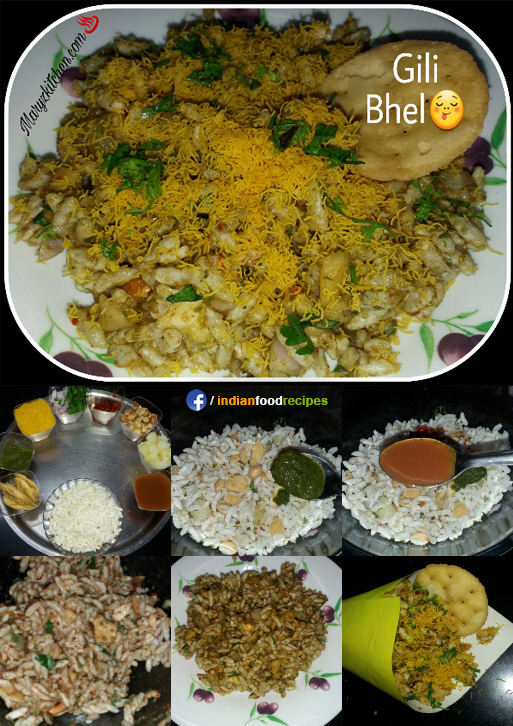 No matter if you are a Foodie or not, you will definitely love this. 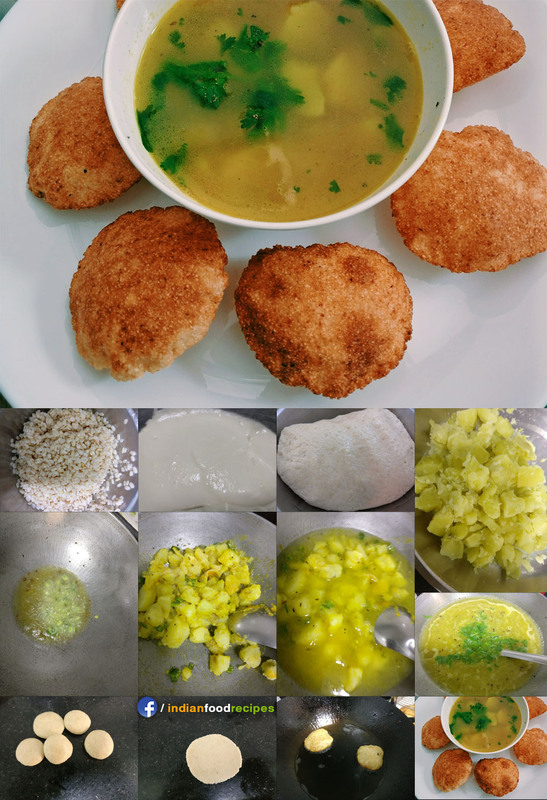 Try this at home.